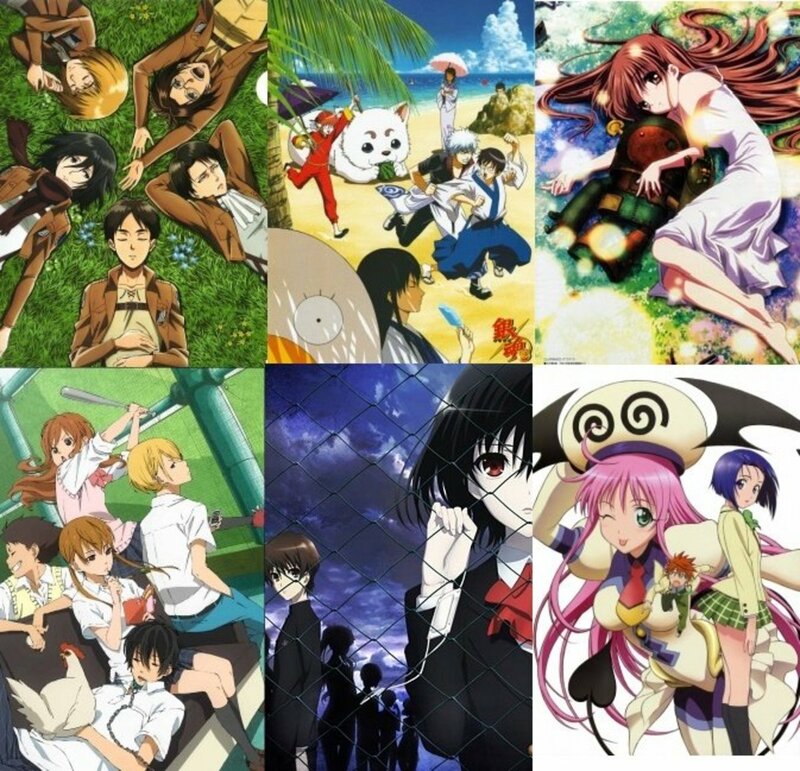 It’s reassuring that every year, we get dozens of action anime for us to enjoy and savor. So, It goes without saying that 2018 was no different! In 2018, there was a surge of hype-worthy and drool-worthy anime shows that possessed high levels of action. That being said, I’ve chosen five titles to represent the said year and for you to revel and relish in. For obvious reasons, I purposely didn’t include the most mainstream, recurring, and well-established titles in this list. Examples of those that I didn’t include are: Nanatsu no Taizai: Imashime no Fukkatsu, Shingeki no Kyojin Season 3, Sword Art Online: Alicization, Tokyo Ghoul: re, and Boku no Hero Academia Season 3. Therefore, all of the shows listed here are fresh and crisp. When there is action, there must be a reaction. Thus, it’s time for you to react! Go watch the five best action of anime of 2018 and allow their intensity to rock your core! As absurd as its title sounds, Banana Fish is actually a show that is ludicrously glorious! In my book, it’s one of the most incomparable anime of 2018, if not of all time! Banana Fish presents a story like no other! Everyone would agree that its story is well-written and well-directed. Its story involves gangs, the mafia, beautiful friendship, exquisite tragedy, ephemeral dreams, and redemption. 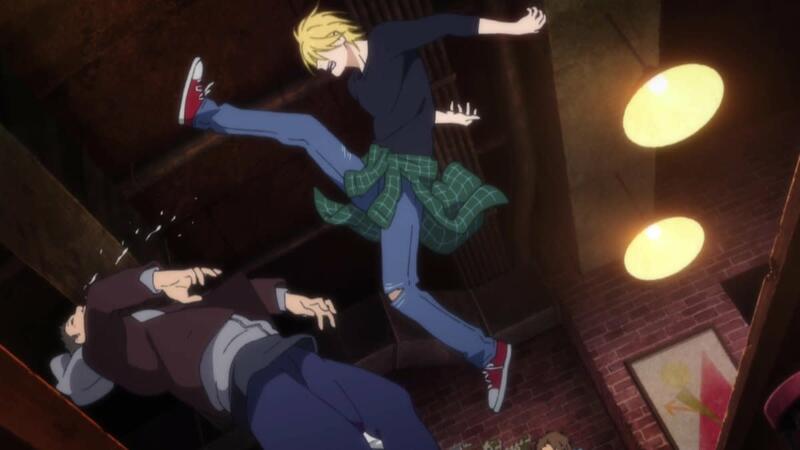 As I witnessed how everything unfolded in this show, I was left stunned, lost in the trance produced by the substance of Banana Fish. Ultimately, this show promises uncompromising depth and meaning. It’s not just the full length of its plot; everything—including the visuals, the music, the animation sequences, the action, the drama, the moral—are superb! You could ignore everything in this list, but please, give Banana Fish a chance. It’s a grand work of art that managed to leave a mark on my soul, so there’s a huge probability that it leave one on yours as well. If there was an anime from 2018 that received overwhelming hype and hullabaloo, that would be—Darling in the FranXX! 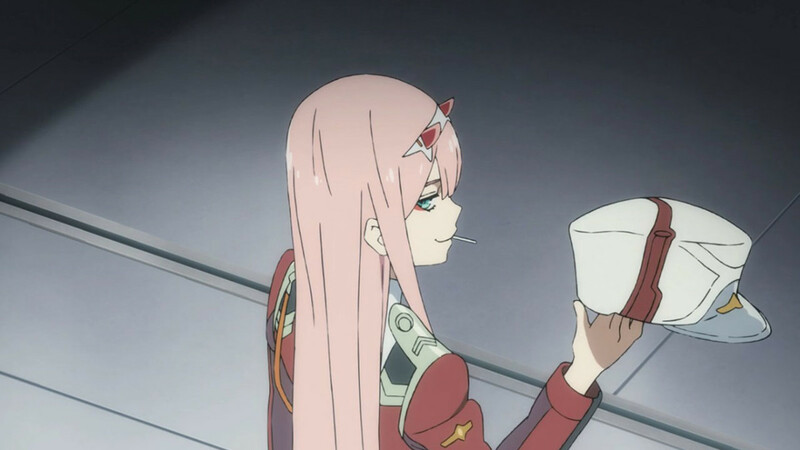 In terms of overall technicality, Darling in the FranXX is standing on a pedestal that is simultaneously high and low. As much as plenty of people loved this anime, the other half hated it to the core. Perhaps it was the anticipation, or even the pandemonic plot itself. But, it’s clear that this show is mishmash of inspiration sourced from the likes of Tengen Toppa Gurren Lagann and Neon Genesis Evangelion, just to name a few. For that, I can’t really blame it. It tried its best, but for some, its best wasn’t good enough. 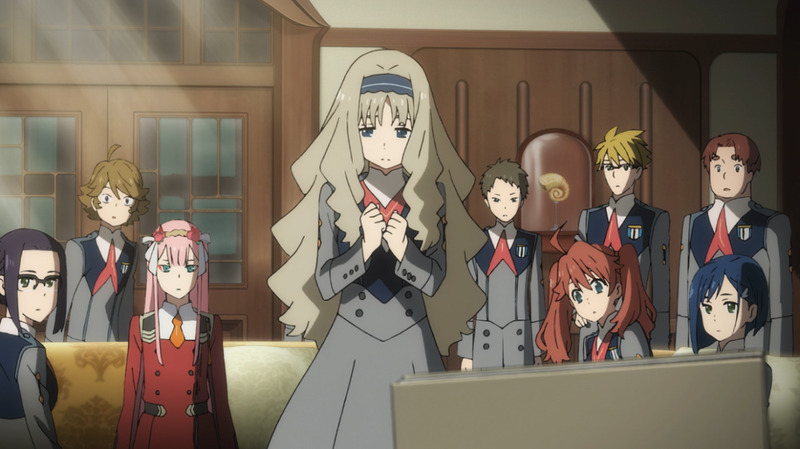 Delving into the action, Darling in the FranXX is a visual feast. Most of the fight scenes are well-made and well-animated. It’s always a treat to see mechas with wide-ranging color palettes and effects obliterate everything. Oh, I’m certain that this show performed well in the sense of action. The other elements are just a bonus. 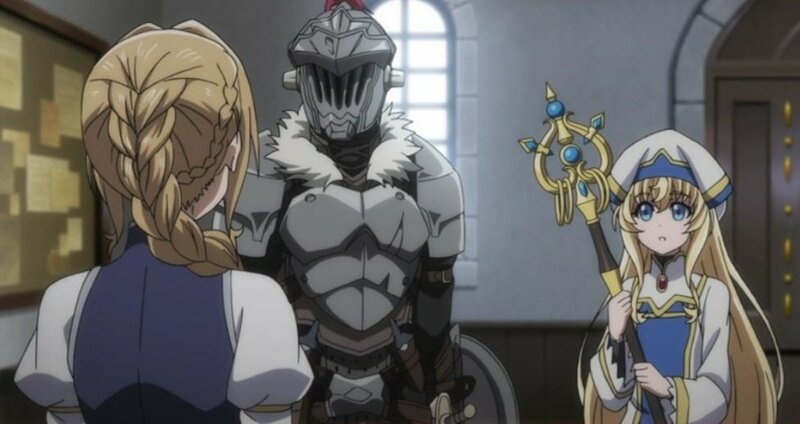 In my mind, the very first episode of Goblin Slayer is still very fresh. Ah, the blood, the gore, the thrill, and the savagery—it was all the beginning of something truly intoxicating! Goblin Slayer is an idiosyncratic masterpiece. Every aspect of it succeeds in sharpening the nerves. The action is sincerely a lordly spectacle to watch. 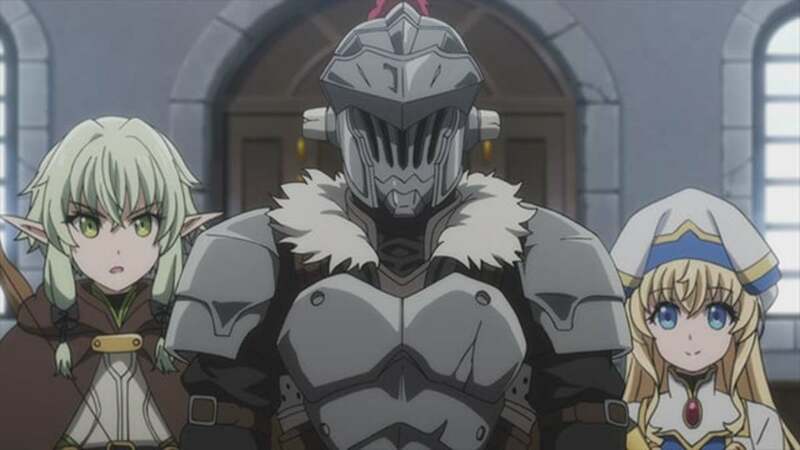 “Kill all Goblins!” as the Goblin Slayer would say! Beat them, bludgeon them, slice them, crush them—do whatever method suffices just to exterminate them all. But, the Goblin Slayer does more! He uses wits and tactics. Whenever he’s on the screen, it’s not only about action, it’s also about execution! With everything said, I can say that Goblin Slayer is the very definition of volatility. In fact, even though the gods know every single detail about him, they can’t manage to roll the dice with regard to his fate. 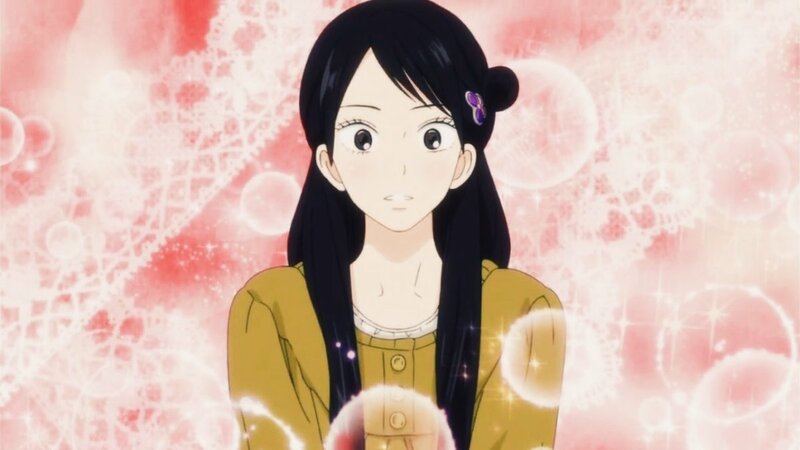 This anime is both capricious and ambitious. If you still don’t believe me, then try diving straight into the goblin hole and hold on dear to the wish that you won’t ever regret your decision! 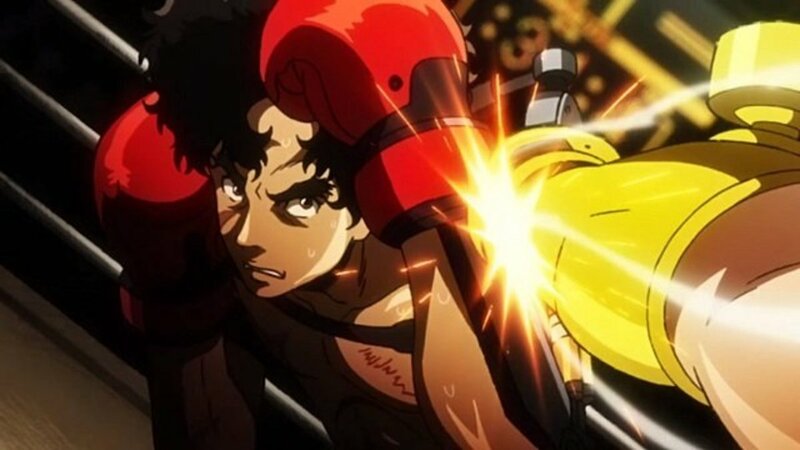 Due to dire circumstances, I believe many failed to notice the punch-packing grandeur of Megalo Box. Instead of fighting back, many chose to stay down. Perhaps many prospective viewers were off-put by the ancient-looking visuals of this show. Or maybe people are just somewhat disinclined when it comes to boxing or sports anime in general. Who knows? So then, I am offering a path to redemption! It’s a serious low blow to underestimate Megalo Box! This show is actually an action-packed sports anime that is overflowing with emotion, determination, and vigor. Every punch that is thrown in this anime is charged with zeal and fervor. Add the fact that this is no ordinary boxing anime, but an anime that involves megalo boxing—a form of boxing that uses mechanical arm implements to increase power, force, and maneuverability—the stakes are higher than ever! It’s true that everyone's only looking out for number one. So why stop now? You’re still not done if you haven’t seen Megalo Box! Behold, the greatest fantasy/shounen/isekai anime of 2018! Furthermore, it’s a show that’s devouringly saturated with magical action. It’s none other than the anime titled—Tensei shitara Slime Datta Ken! 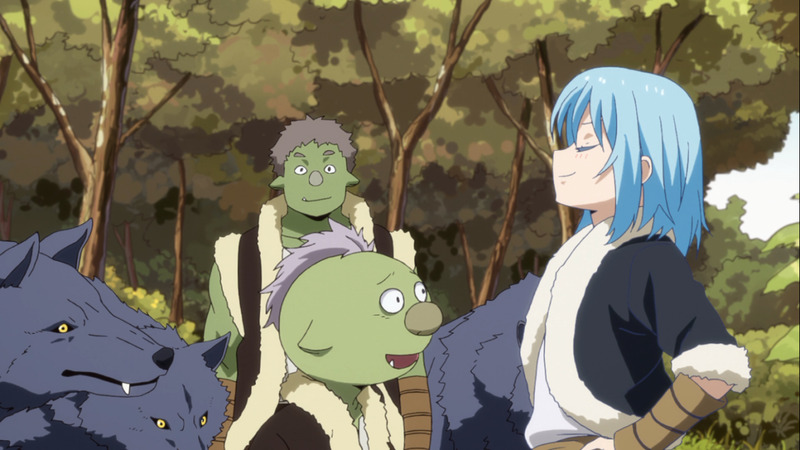 As one of the most anticipated anime of 2018, Tensei shitara Slime Datta Ken charged in—as if abruptly coming from another world—with a bang! This anime has the power to devour. Everything that it touches, it absorbs and compels into becoming one with it. I may be exaggerating, but this is reality. Tensei shitara Slime Datta Ken has the potential to become a great mainstream anime. In fact, it’s already considered by many people as one of the best anime of all time from the isekai genre. If that doesn’t say something, then you need to pay more attention. With that, I say let’s stop with the small talk and witness this show in all its splendor before it slimily slides away. There’s no question about it, Tensei shitara Slime Datta Ken is a show that everyone must watch! Which of the titles listed is your favorite 2018 action anime?